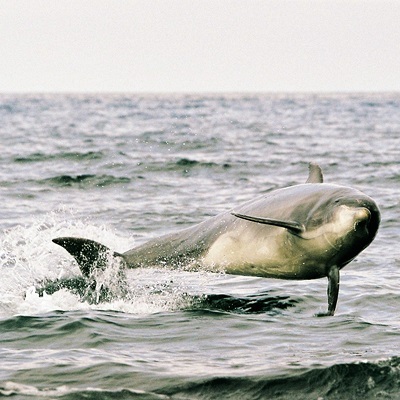 The Cetacean Research and Rescue Unit (CRRU) has been researching and monitoring whales and dolphins in the Moray Firth, off the north coast of Scotland, since 1997. It also operates a 24-hour veterinary service for sick, injured and stranded individuals. 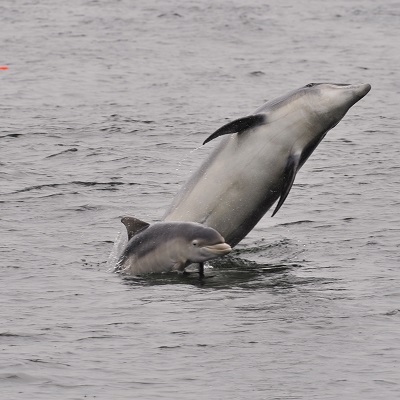 The Moray Firth has 500 miles of coastline and is home to 500 bottlenose dolphins protected by CRRU – the most northerly resident population of bottlenose dolphins in the world. 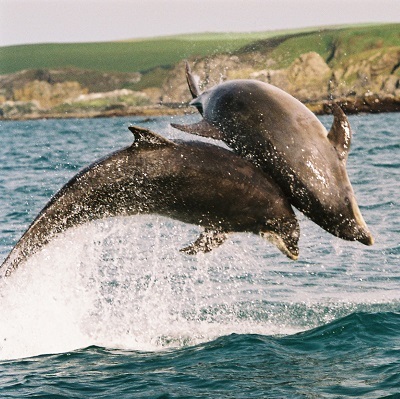 One of the wild bottlenose dolphins protected through CRRU, and supported by Born Free, is Muddy. Muddy was born in 1989 and had had seven calves, including Hiccup, born in 2014, and Moonshine in 2016.